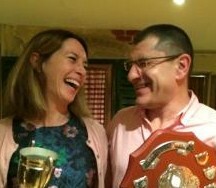 ‘Pav’ Bryan is Best All Rounder and Bronwen Ewing Sets New records. 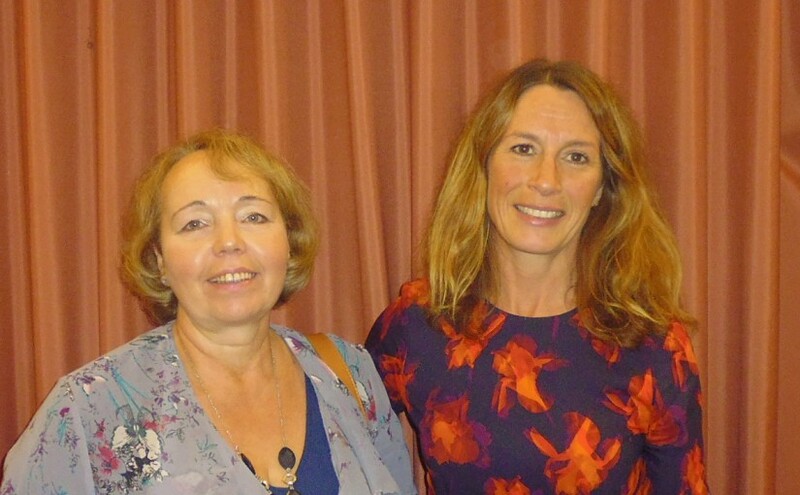 the KCA Luncheon, held at The Weald of Kent Hotel on Sunday 6 November. 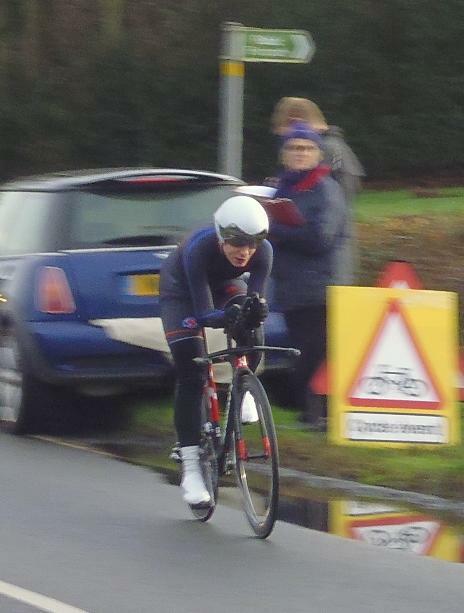 On a miserable wet morning, Rye Wheeler William Murtagh was the outright winner of the Hastings Hill Climb which took place this morning Sunday 16 October 2016. 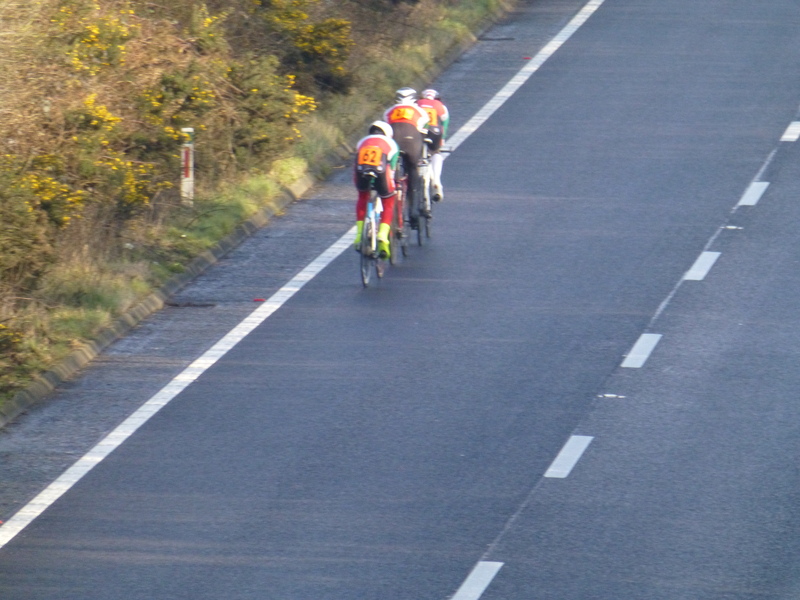 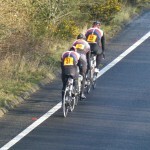 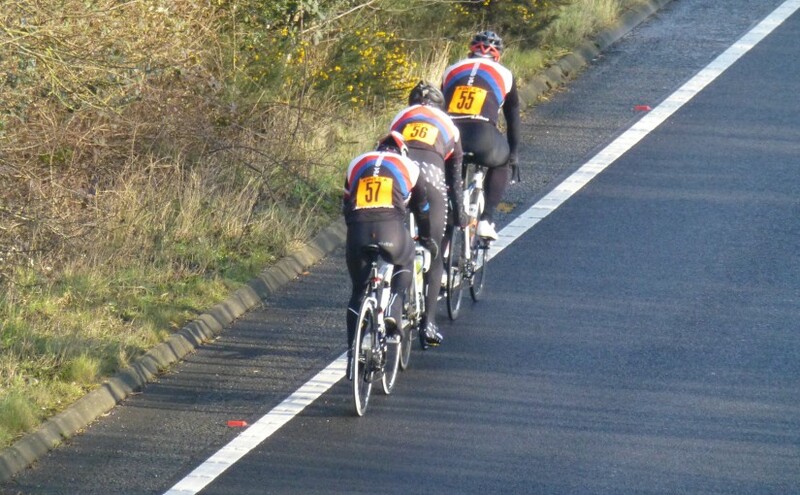 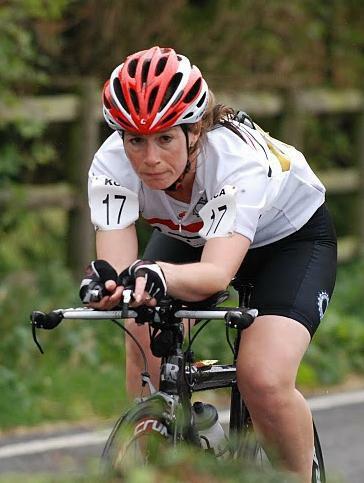 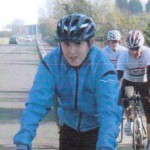 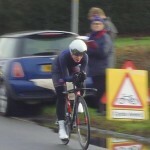 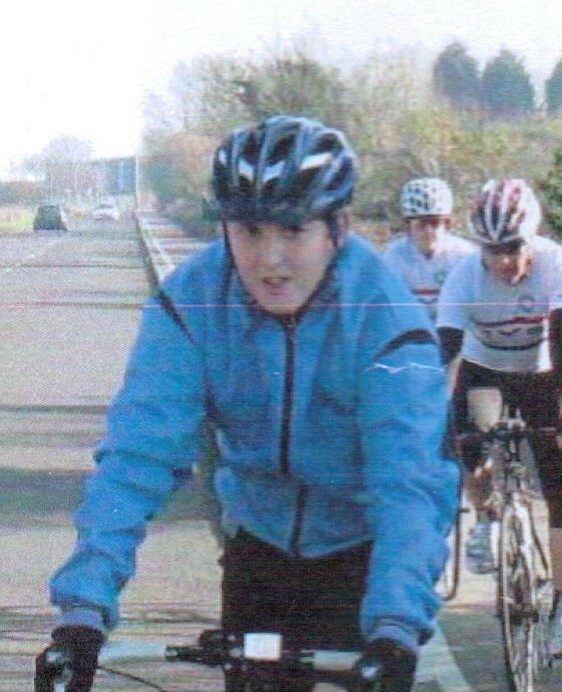 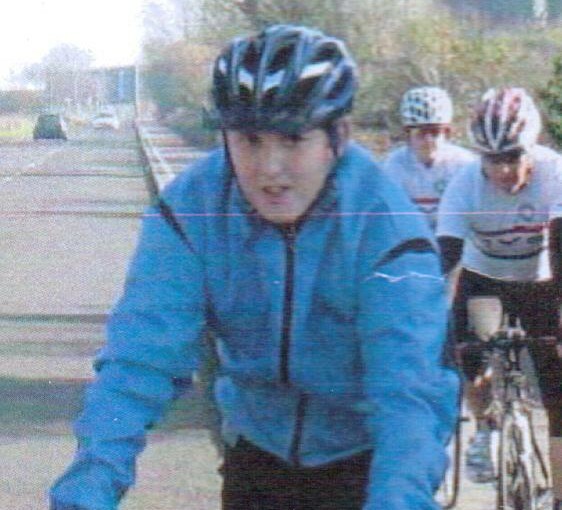 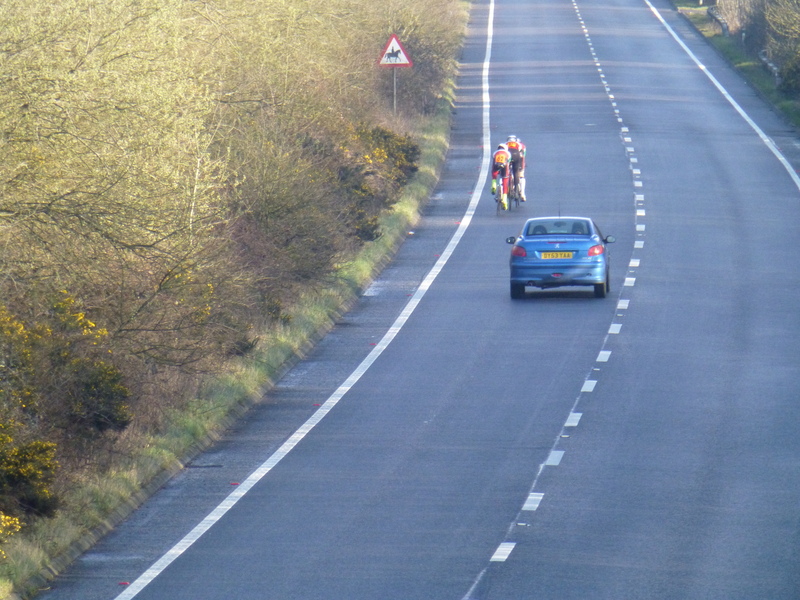 Here are a few pictures from today’s (Sunday 6 March) Kent Cycling Association 3-Up 25 Mile Team Time Trial. 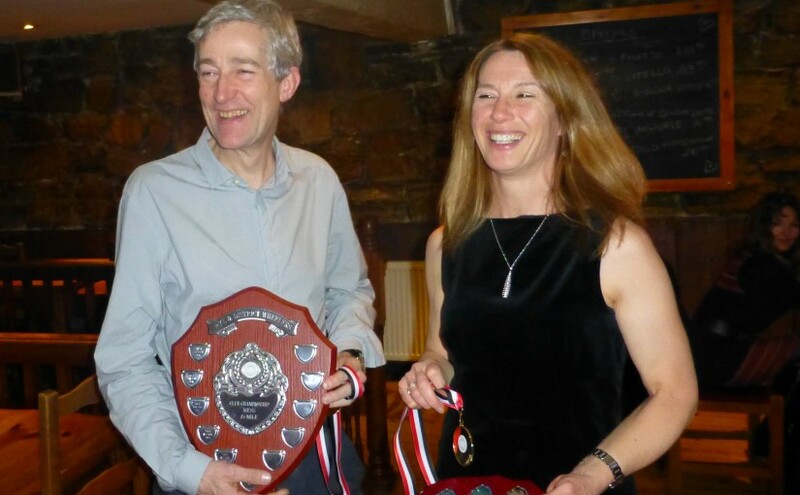 38 members of Rye & District Wheelers celebrated the 2016 season with a Grand Dinner and Awards Presentation at Simply Italian on Friday 22 January. 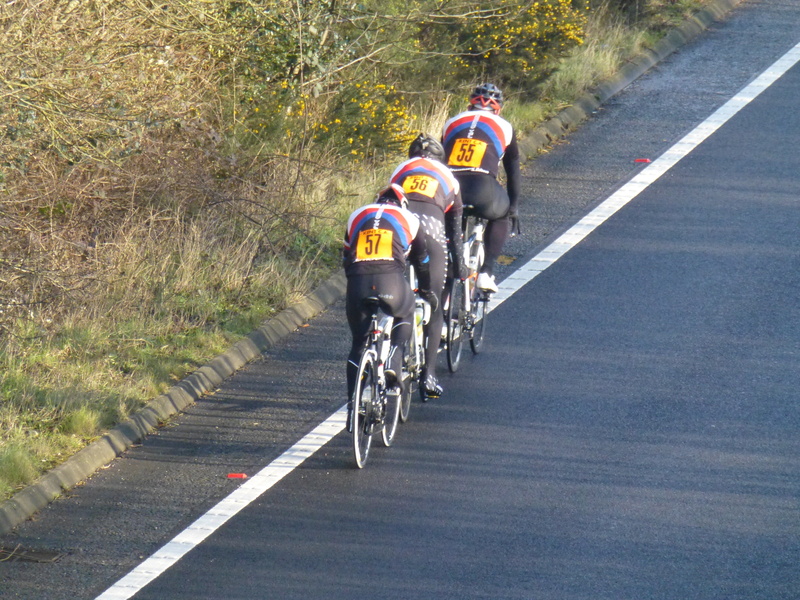 Rye Wheelers were out in numbers at Bethersden on New Year’s Day to ride in and support the Southborough Wheelers Open 10 Mile Time Trial. 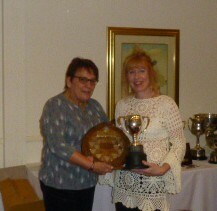 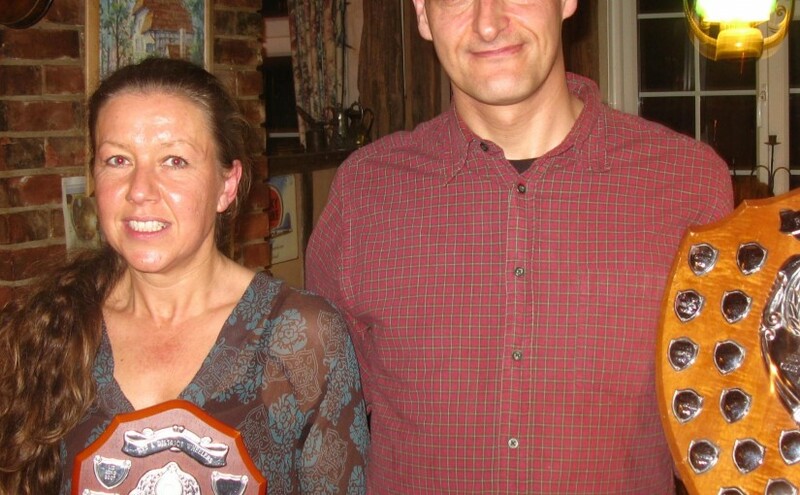 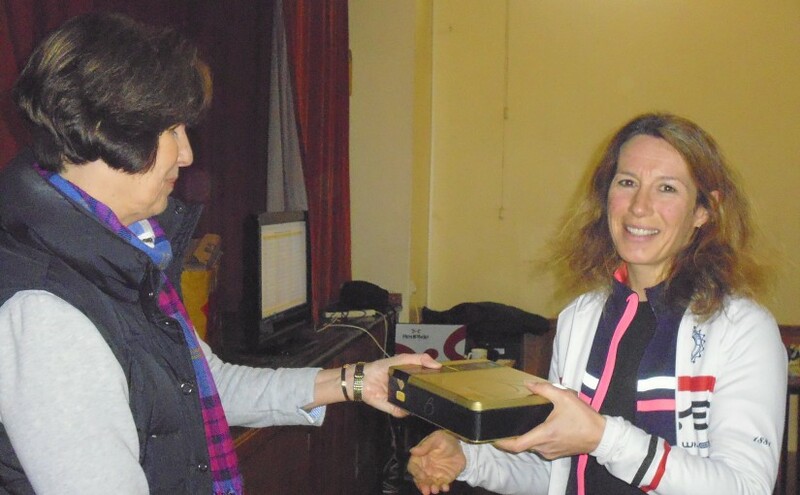 It was a night of celebration and award giving at Rye & District Wheelers Annual Dinner and Prize Presentation at the Royal Oak Rye Foreign on Thursday 8 November. 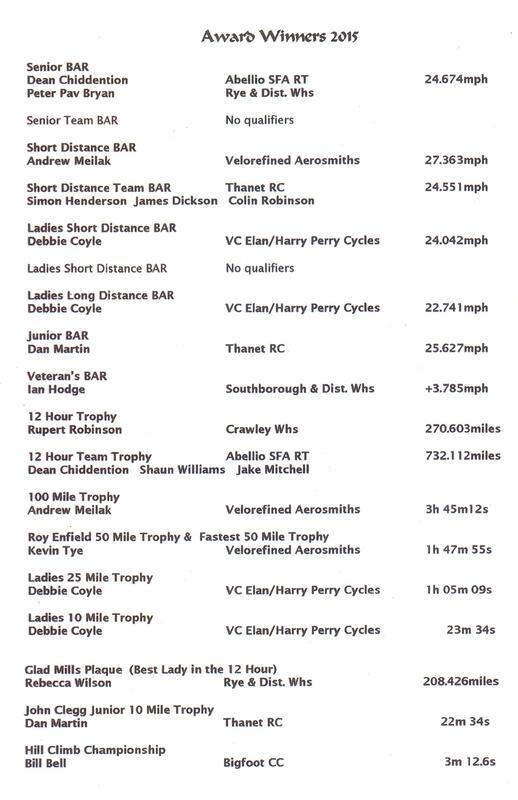 Local cycling club, Rye & District Wheelers have made history in Kent Cycling circles by becoming the first club ever to win the KCA Best All Rounder Team Trophy, an event which aggregates the best times over distances of 25, 50, 100 miles and 12 Hours by the fastest three riders from one club in a season, with two women representatives in the team.